Packing, Unpacking, Transportation, Loading and Unloading services, Car Carrier Services, Home shifting services. Domestic and International Relocation Services, Home and Office Shifting Services, Local Shifting of Household Goods Door to door Service. We are well established logistic company in Pakistan. with specialization in handling various activities in the domain of imports and exports. We offer Household Packers, Movers, Relocation, Custom Clearance, Transportation, Freight Forwarding and various other Special Logistic Services For diplomatic non-diplomatic Commercial and personal effects. As a one-stop solution for freight management and transportation, Global Logistics Services is ranked among the leading custom house agents and freight forwarders. We are committed to provide quality shipping & custom clearance solutions across the entire consignment life-cycle to our customers in Pakistan and throughout the world. Our operations include Customs Clearance, Transportation, Freight Forwarding, Domestic Door to Door Deliveries and other Value-Added Services. Funfa international established in 2000 the company has existed since long and it offers long term relationships and commitments to the importers and exporters based in various parts of the world. In the last 17 years the company has evolved with time and it offers quality assistance according to the modern concepts. The company offers results and not just words to the people who require efficient and effective solutions to their logistic problems. When it comes to services it's the people who make the difference. The real key to success are the people who work day and night for offering qualitative assistance to the partners and the clients and that too within the accessible resources. Domestic and International Relocation Services, Home and Office Shifting Services, Local Shifting of Household Goods Door to door Service, Furniture Packing, Glass and Kitchen items packing with brown paper, bubble sheet, foam sheet, corrugated sheet, packing in wooden crate as per requirement of fragile or glass top. 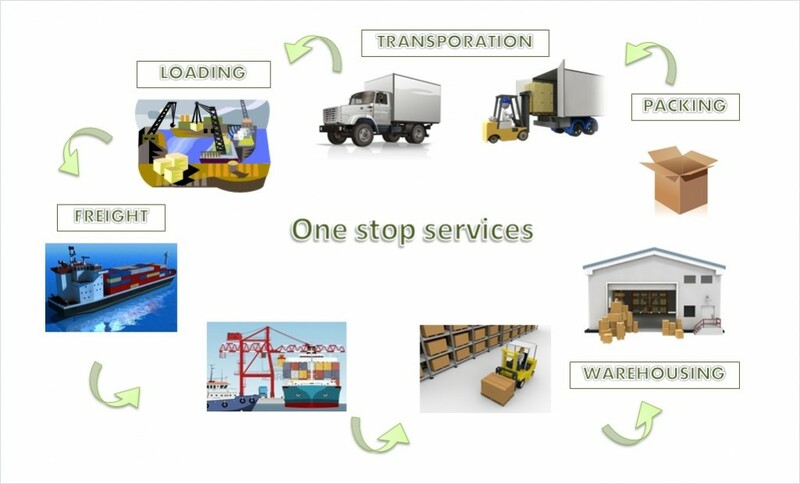 Loading Unloading Services, custom forwarding and ship to required destination. On arrival of shipment at destination our agent with perform complete Delivery Services, Unpacking placing as per instruction given and removal of debris. Car Transportation Services, Warehousing & Storage Services, Goods Insurance Services, and complete Re-location services. Freight Forwarder is the name of helping hand to improve business by the best cost of forwarding expenses. We perform all the jobs as per instructions of Exporter and Importer as agent. We proceed the services of third party who will done the Packing, Storage, Transportation, Handing, Custom Clearance and finally Loading into container for LCL and Container Load on Vessel for final destination. Why we hire packing, moving and relocation companies. Self-packing consumes much time due to lack of Knowledge and proper equipment. 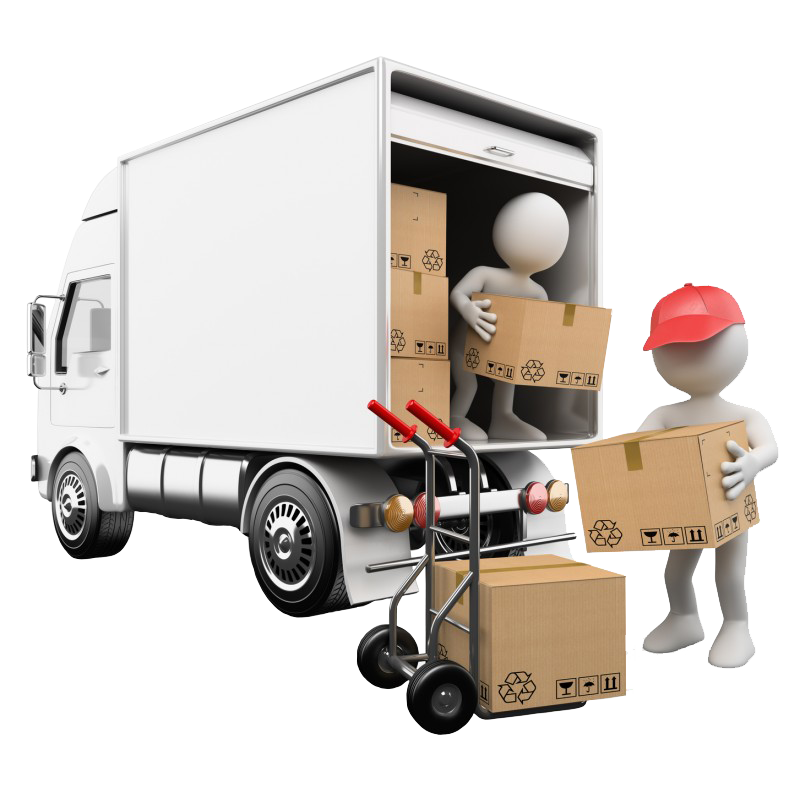 Packing company always save the time by proper packing to save space, freight and other expenses and completes relocation without any hassling. We know how to pack stuffs like Fragile, Crockery, Glass Ware and Furniture items with suitable packing material. We are also experts in packing, shifting and relocation of your homes, offices, factory equipment, machinery, project material. We use special transportation for special equipment locally and internationally with save and sound condition. After Packing or Clearance the inland Transportation is important role for a good Job completion by loading, Unloading Services in Car Carrier, Home /Office shifting and factory for relocation in up country by Truck, Container, Rail and by Air. Custom Clearance is a critical part of the import or export supply chain. Hassle free and timely custom clearance of goods directly affects the cost and profitability for our customers. We therefore work diligently to ensure that their unique requirements are met to their satisfaction. We have skill person in the field of Personal Effects & Commercial shipment for company, Factory and Project. 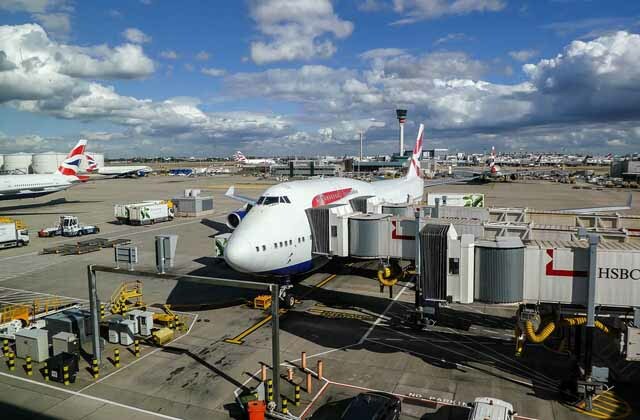 We strive to assist our clients with managing the risks of importing and improving efficiencies in their processes, with emphasis on a thorough understanding of regulations. We continuously engage in improving best practices in order to meet the needs of our customers. - Custom clearance for Personal effects and Commercial shipment. - Clearance at all Custom Stations in Pakistan. - Clearance under bilateral and multilateral trade agreements. - Clearance under temporary basis and duty drawback. - Clearance under various concessionary notifications. 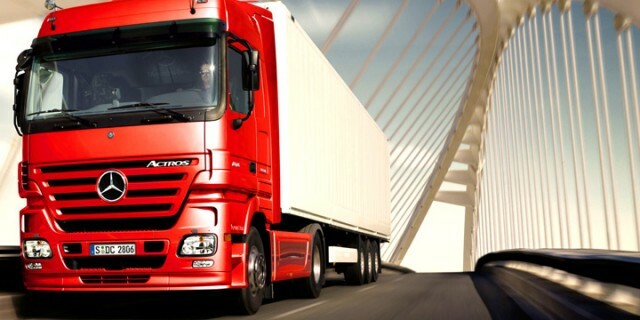 - Tax exempt clearance of diplomatic cargo or aid cargo. -	Clearance and Shipment of carnet Basis. - Pre-import advisory on tariff classifications, concessionary notifications, valuation, import and export regulations. - Pre-import advisory on preparation of shipping documents. When you need a customized single-project solution for movement of specialized equipment or involving specialized charter vessels or charter flight and Project Cargo Management solutions delivery global coverage, managed costs, and reliable project continuity and profitable. 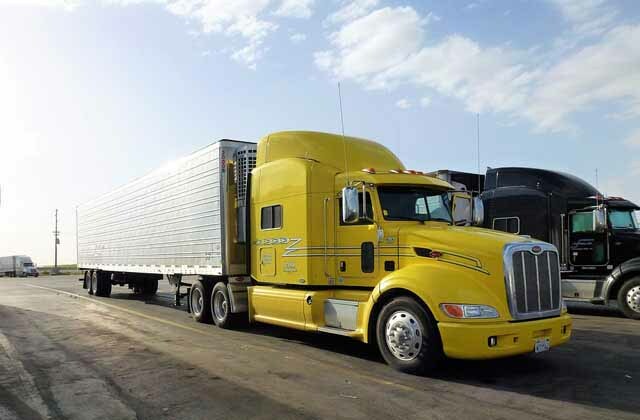 When it comes to logistics consulting and services, no other company is better at effectively managing your move to optimally minimize costs and maximize safety, security and on-time within budget delivery. 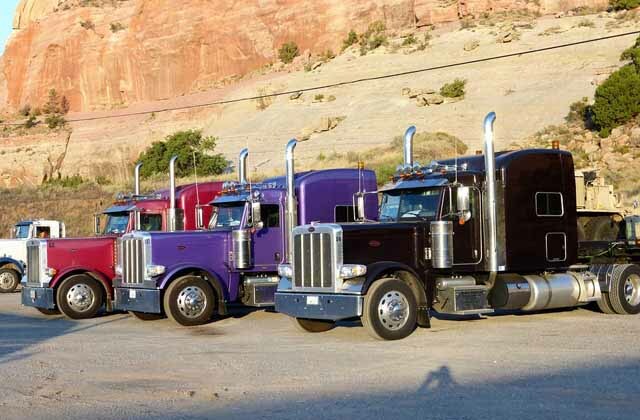 That’s why businesses and organizations everywhere rely on Interstate Moving | Relocation | Logistics – “Interstate” – for its exceptional team of logistics consulting and services professionals. 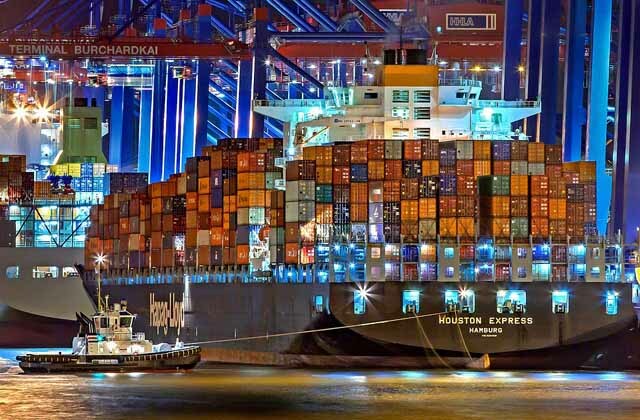 They bring to each assignment the experience and always-updated knowledge to handle any shipping assignment by air, sea, truck or Vessel always working for you to ensure error-free, timely and affordable delivery of your valued possessions. For clients needing short term storage due to an increase in business, or long term storage for forward stocking purposes, our location includes dedicated warehouse space. By outsourcing, you will find that we can provide all of the benefits of a full service warehouse at a fraction of the cost of operating your own facility. As business increases, needs like storage space can also increase. And it is important to be able to find that right kind of storage space that is easily accessible and can accommodate your companies specific needs. 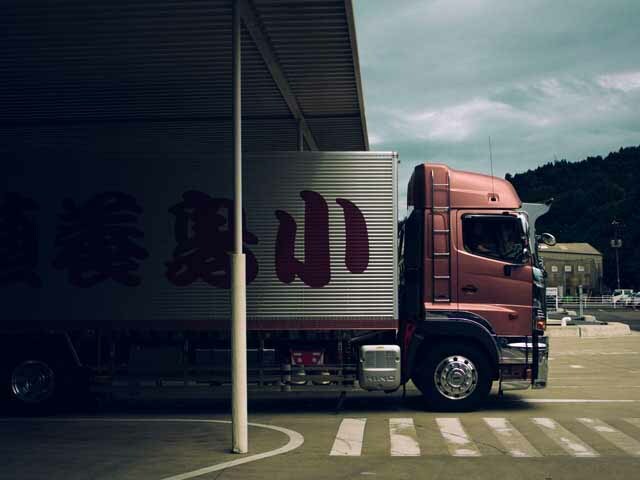 Whether you need short term storage due to an increase in business, or long term storage for forward stocking purposes or critical parts inventory that is on hand when needed, Delivery can assist you with your specific needs. BEST RELOCATION, CUSTOM CLEARANCE & SHIPPING SERVICES! OUR ADDRESS :PLOT # 3,3rd FLOOR MUSLIM COLONY(S.M.C.H.S),NEAR FIANANCE TRADE CENTER,SHAHRA-E-fASAIL. ©FUNFAINTL.All Rights Reserved | Design by YRM Solution. FUNFA INTERNATIONAL is a modern and leading expression in the world of house hold packers, movers, clearing, forwarding, door to door removal and global freight & logistics firm in Pakistan, Our supply chain management solution for worldwide costumer, agent and partner. Our experienced team executes every services with professional ease and in a methodological and prompt manner. 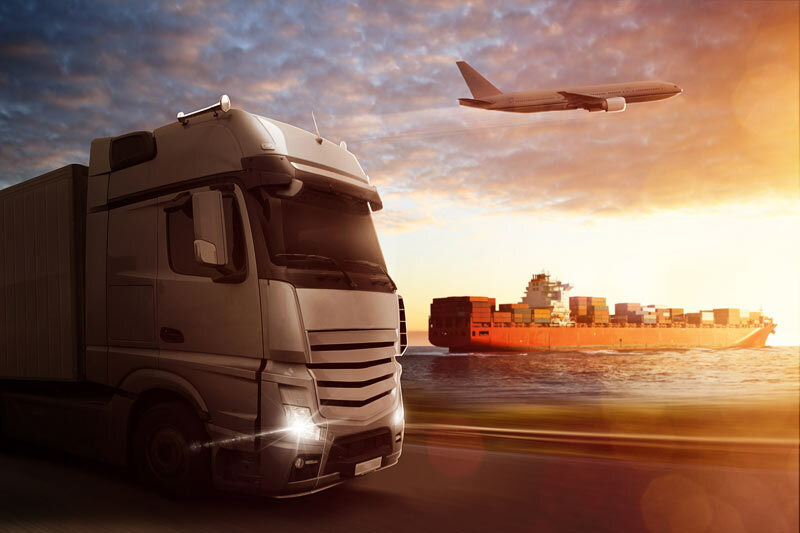 They are well acquainted with all the legal formalities, documentation processes and rules & regulations of freight forwarding & custom clearance. We also have a dedicated team of customer care. We offer Custom Clearance, Transportation, Freight Forwarding and various other Special Logistic Services.